Nine out of 10 women over the age of 25 have some form of visible leg veins, and that’s not a bad thing. Visible veins remind us we’re alive and pumping oxygen-rich blood through our system, but certain types—particularly enlarged varicose veins—can cause pain, discomfort and other health issues if they’re not treated. Blood flows in the wrong direction in these veins: Rather than getting pumped back to the heart, blood pools in the veins, making them rope-like and bulky, and causing them to push up to the surface of the skin. Spider veins— described by Charlotte, NC dermatologist Gilly Munavalli, MD, as small, superficial clusters of dilated blood vessels—don’t pose the same health risks as varicose veins and are more easily treated. Old-school vein-stripping surgery (manual removal of problematic veins that requires weeks of recovery) has been replaced with quick, no-downtime upgrades and lasers that keep up with our need-it-now schedules. 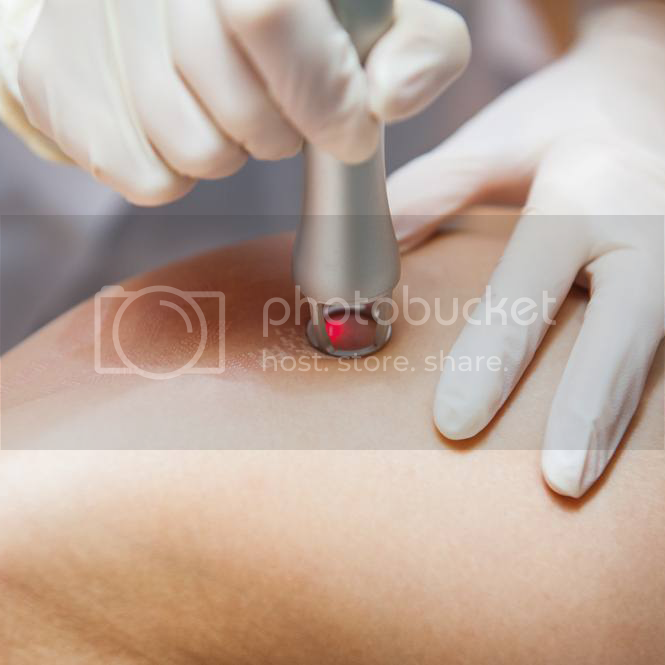 Innovations such as Vein-Viewer—a device utilizing near-infrared light to detect superficial veins and project their patterns directly onto the skin—are making time-tested treatments like sclerotherapy (the injection of a liquid irritant into a faulty vein to eliminate it) more precise than ever. From quick fixes to long-term solutions, experts sound off on the latest leg-perfecting treatments. New self-tanning launches are making use of color-correction technology to better blureverything from veins to cellulite, all while also delivering a believable summer glow. Celebrity spray tanner and founder of Isle of Paradise, Jules Von Hep, says self-tanners with violet tones counteract any orange normally found in these formulas—both the Self-Tanning Waters ($28) and Self-Tanning Mousses ($29) in his line feature the technology—to deliver the darkest, most flattering bronze possible. Other deep tanning formulas, such as St. Tropez Extra Dark Bronzing Mousse ($45) and Xen Tan Deep Bronzing Lotion ($35), also do a great job temporarily blurring trouble areas. According to Dr. Munavalli, sclerotherapy treats spider and reticular veins—finer, more superficial veins that have a blue tint to them—via a sclerosant injected directly into the vein with a thin needle. "The vein instantly shuts down and disappears, and blood is rerouted to healthy, adjacent veins." Sclerosants vary, but Dr. Munavalli says Asclera and 72 percent glycerin work well on darker skin tones to avoid hyperpigmentation. "Depending on the number of veins treated, injections may take anywhere from five to 20 minutes with little to no downtime. Follow-up injections may be needed if the vein is still evident." Compression socks should be worn all day, except bedtime, for up to two weeks post-treatment. For a fast, relatively painless option to banish spider veins, sclerotherapy is still the gold standard. 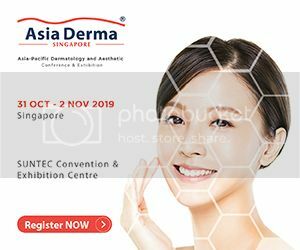 Two to three sessions spaced six to eight weeks apart are usually recommended, and Dr. Munavalli says you’ll also likely notice temporary hyperpigmentation (called hemosiderin) around the treated areas, which eventually fades, but can take months to do so. However, results are permanent. “This doesn’t mean new spider veins won’t form, but treated veins are gone for good." Dr. Collins says laser therapy won’t be effective on veins larger than a 30-gauge needle (the size of an insulin needle) and can’t treat any veins deeper than a few millimeters below the surface of the skin without damaging the surrounding tissue. "However, it leaves behind less hyperpigmentation than sclerotherapy, and it’s a great solution if the patient has allergies to common sclerosant products." This article first appeared in New Beauty. An injection with a small amount of medicine to eliminate unsightly spider veins on legs.